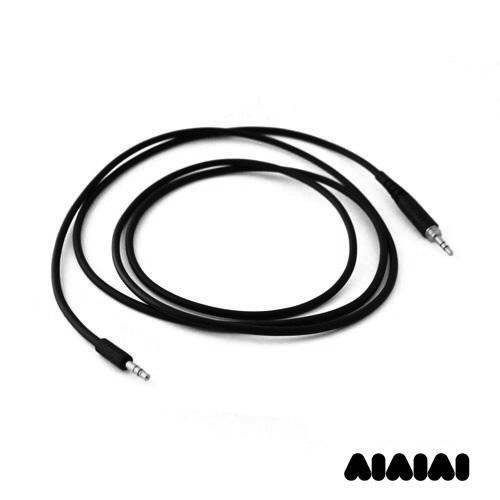 Informazione prodotto "AIAIAI TMA-1 - Cavo straight"
The AIAIAI TMA-1 DJ Headphone - Cable straight comes with a 3.5 mm mini jack connection in both ends. 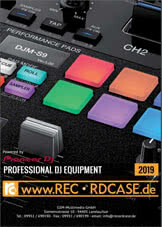 Specifically adapted, the straight structure and shortened length of the cable makes it very practical for everyday use. Sii il primo a scrivere una recensione per: "AIAIAI TMA-1 - Cavo straight"